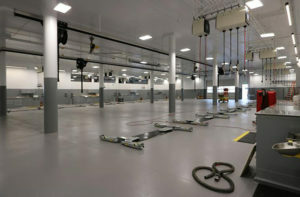 The Hoehn Buick GMC Cadillac Service Building and Parking Structure Addition is located in Car Country Carlsbad, on approximately a 3.0 acre site. 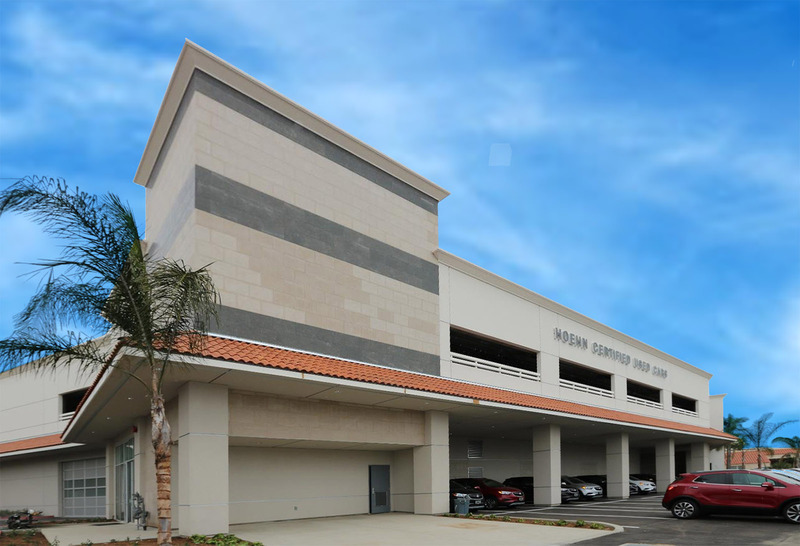 The project consisted of demolition of the previous parts and services building, totaling approximately 19,093 square feet, and then replacing it with a new building that has a new service center on the ground level, with 2 levels of parking above. 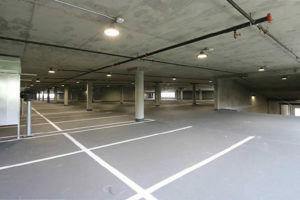 The new post-tension concrete structure 110,134 square feet. The area for the building and adjacent new site improvements is 1.29 acres. 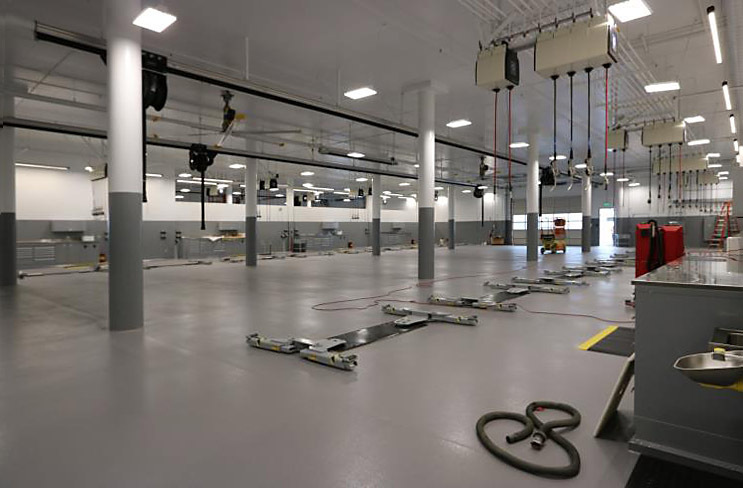 The first floor of the building consists of 38 service bays; automobile lifts, alignment rack, wash and detail bays, oil compressor areas, technician restrooms and lockers, break room, parts storage department, parts boutique, and offices.